We are presenting Alloy Steel Buttweld Pipe Fittings which are available in various sizes and diameters with accurate dimensions. 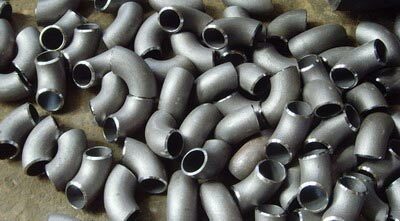 Our company is well-identified as one of the foremost Manufacturers, Exporters and Suppliers of Alloy Steel Buttweld Fittings in India. These pipe fittings are globally demanded in the market because of their high tensile strength, dimensional accuracy, sturdy construction, longevity and smooth finishing. These pipe fittings find their applications in engineering and construction industries. We can also consider customized solutions as per buyerâ��s specifications.